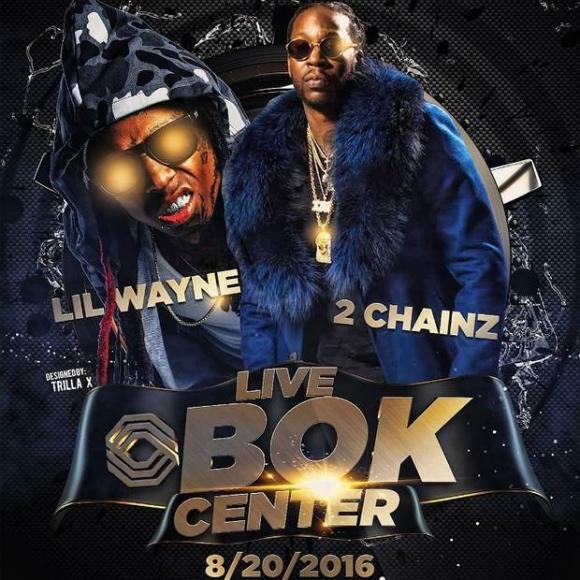 Hip hop star – Lil Wayne & 2 Chainz: Collegrove Tour is coming to Oracle Arena on Thursday 10th November 2016 to give fans the best night of their life! So what are you waiting for? Don't miss this exciting event! Tickets are on sale NOW!